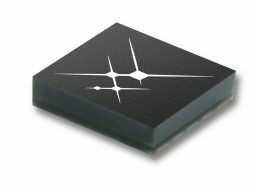 The SKY65943-11 is a front-end module (FEM) with an integrated LNA and pre-filter and post-filter designed for Global Navigation Satellite System (GNSS) receiver applications. The device provides high gain, excellent out-of-band rejection, and low noise figure. It is optimized to operate at 1559 to 1606 MHz.